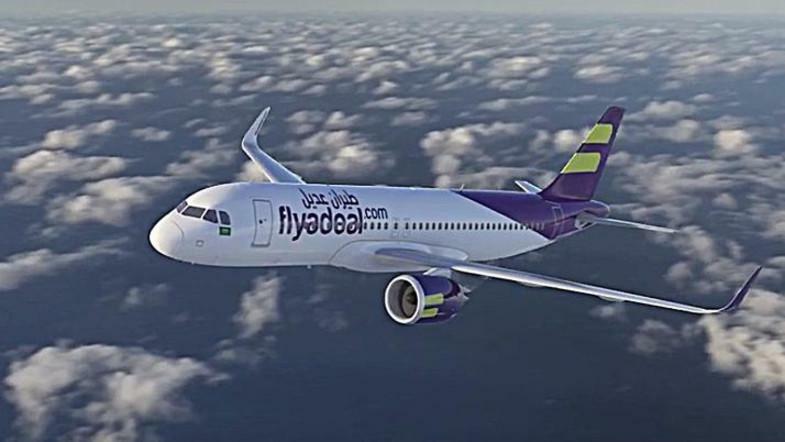 Saudi local airline Flyadeal has agreed in principle with US plane maker Boeing the purchase of 50 narrowbody jets as it embarks on enhancing domestic growth and launching international flights. Per the agreement, Flyadeal will place orders for 30 Boeing 737 MAX airplanes with options for 20 more for a value of $5.9 billion at list price. The two sides are yet to finalize the deal and determine terms of conditions, Trade Arabia reports. The subsidiary of Saudi national flag carrier Saudi Arabian Airline is looking to improve its fleet in order to expand its domestic services in a country where local demand is on the increase. The 737 MAX, Boeing’s fastest-selling jetliner, offers one-class configuration of 189 passengers and 8 percent lower operating costs per seat compared with A320s that Flydeal currently operates. The aircraft features advanced CFM International LEAP-1B engines, advanced technology winglets, and other airframe enhancements. Flydeal operates domestic flights to Riyadh, Jeddah, Dammam, Qassim, Tabuk, Gizan, Madinah and Abha. It is planning to launch international flights. Posted by KanelkaTagba on Dec 24 2018. Filed under Gulf News, Headlines. You can follow any responses to this entry through the RSS 2.0. Both comments and pings are currently closed.